as quoted by Practical Caravan’ which is Britain’s best selling caravan magazine. 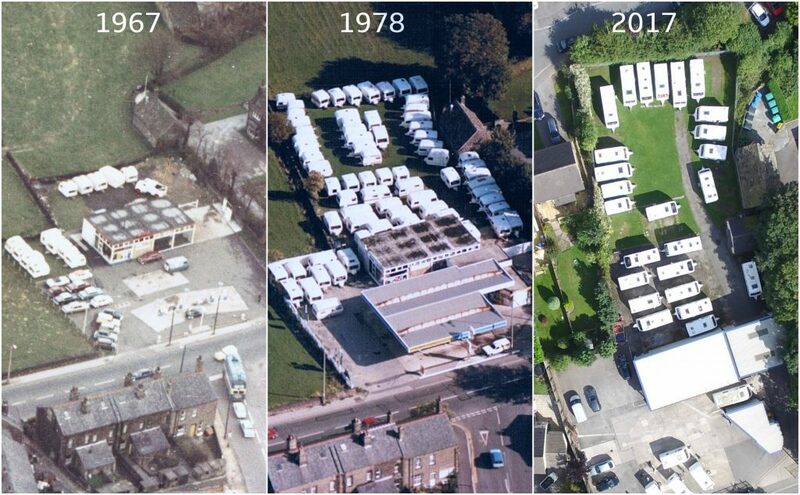 All Caravans At Rear Of Building. 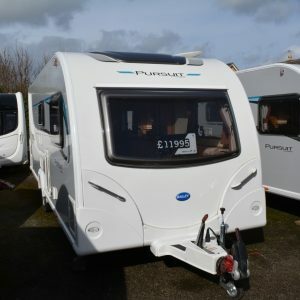 Every caravan you see for sale on this website is available to view in our display area behind the Reception and Accessory Shop. 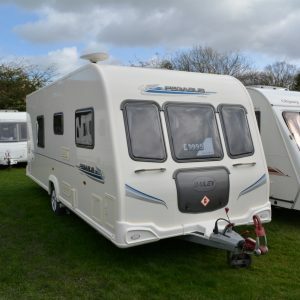 We are a small family run caravan dealer, buying and selling quality used touring caravans in Yorkshire and beyond. 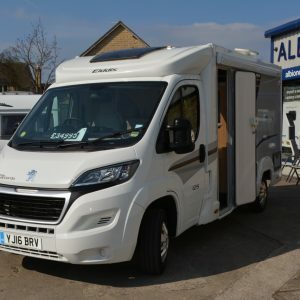 Albion Caravans has been an established caravan dealer for over 50 years at the same premises on the Bradford and Leeds border. 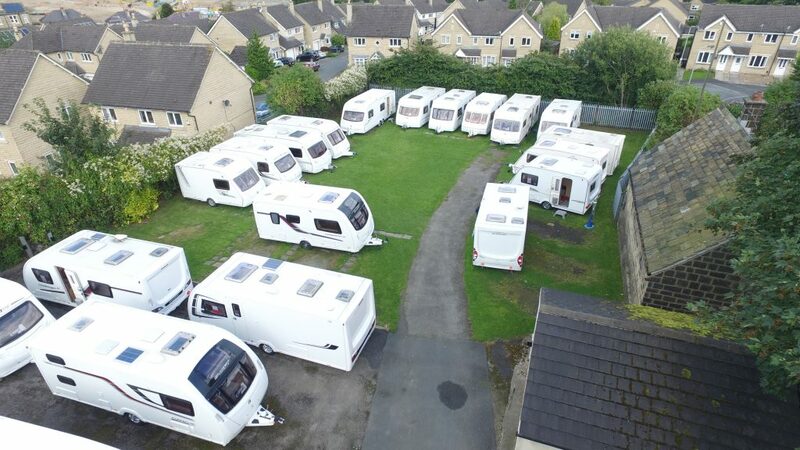 Large Display Area of Quality Caravans for sale. 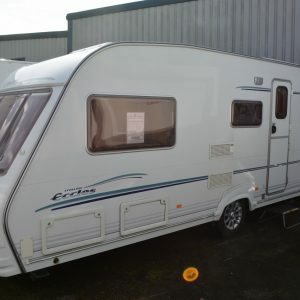 We have 30 plus caravans in stock for you to take look around freely. 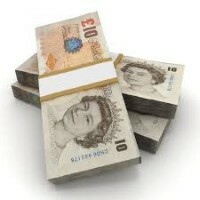 We are happy to look at part exchange as an option and we also offer finance (subject to terms and conditions). We always keep a range of caravans with different ages to suit every budget. See Caravans For Sale. We stock everything that you will possibly need including many technical parts. Our caravan accessory shop is next to the reception. Please feel free to call in and have a look around and just ask if you cannot find what you are looking for. See Caravans Accessories. Our Caravan Specialist has over 30 years experience working with touring caravans, so whether its a full service or small repair required, we will be more than happy to help. See Caravan Servicing. All our staff are here to help you and we offer outstanding customer service. Some people may need more advice than others and that’s fine by us. 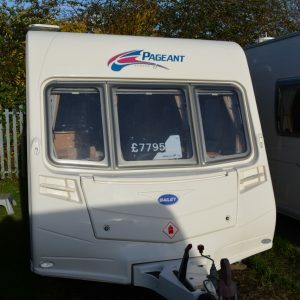 So if you need to buy or sell a used caravan, Just call us on 01274 611867 or go our contact us page. We are open 7 days a week to help with any of your caravanning needs. 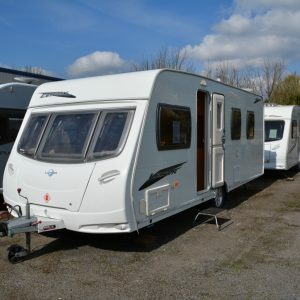 Our caravans for sale stock changes frequently and during busy periods we are not always able to list every caravan on our website. Please get in touch or pay us a visit for full details. For a quick & easy service with secure payment options to suit, please contact us for an instant no obligation quote. 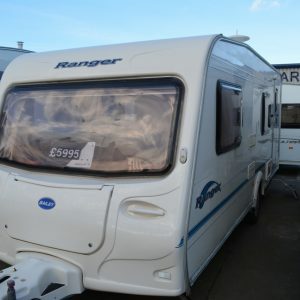 We have a large selection of caravans in stock located behind the building. Please call in at take a look at your leisure. We have caravans at all different sizes and ages so something for everyone.